With only three companies in the world making insulin, steep price jumps over recent decades for the vital drug that combats diabetes amount to "price gouging, plain and simple," according to one US senator. 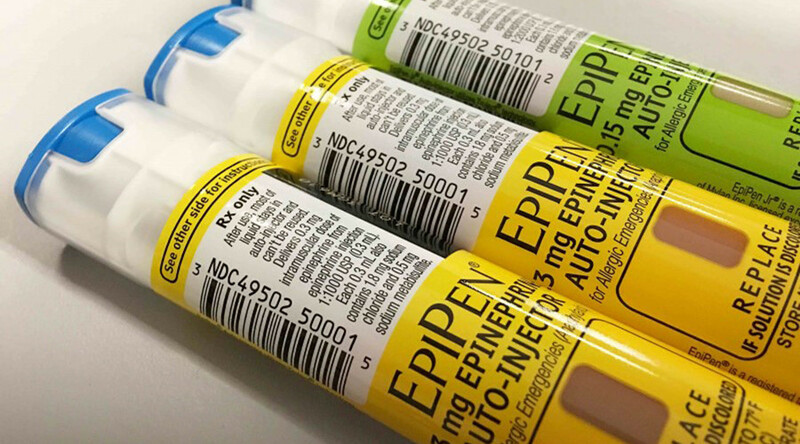 While the 500-percent increase for allergy treatment EpiPen has dominated attention in the pharmaceutical world and beyond, far more people — nearly 30 million in the US — are diabetic and rely on insulin to survive. Insulin prices, meanwhile, have soared in recent years. "This borders on the unbelievable," Dr. Mayer Davidson, a professor of medicine at the Charles R. Drew University of Medicine and Science in Los Angeles who has monitored insulin costs, told Lee Newspapers. 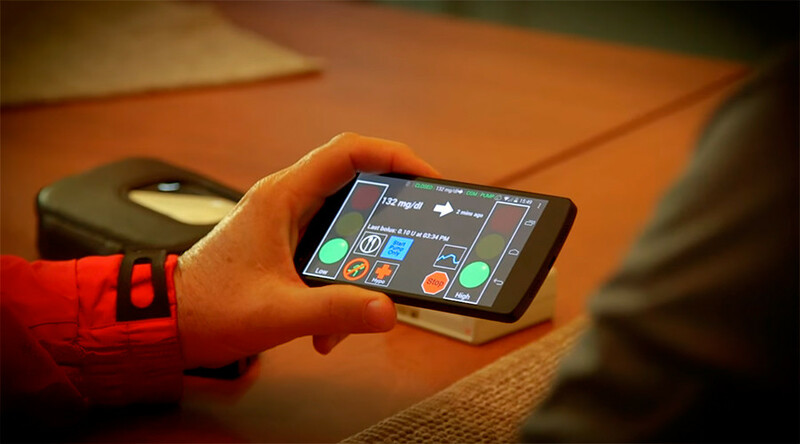 In 2001, a monthly supply of extremely concentrated insulin "had the wholesale price of $45. By last year, the cost had skyrocketed to $1,447" for the same amount, Davidson said. Between epipen and insulin, I believe Americans have reached their breaking point over drug prices. Change is needed! "This is price gouging, plain and simple,” US Senator Jon Tester (D-Montana) said recently. “Just last week I was talking to my childhood best friend. He was diagnosed with diabetes in the 70s. He paid $2 for a drug that now costs him $175. That's a little higher than the rate of inflation." Tester added that the recent increases for insulin "are totally unacceptable." 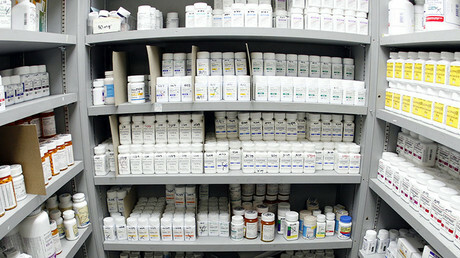 "These drug companies and middlemen are taking advantage of the marketplace," he said. Only three companies — Eli Lilly, Novo Nordisk, and Sanofi — make insulin worldwide and often insist they do not completely control costs. Yet experts of the industry say practices like "evergreening" — or slight modifications to drugs that help maintain patients' business while keeping generic drugs at bay — are common. “The big three — Eli Lilly, Novo Nordisk, and Sanofi — have been getting away with evergreening and price hikes for decades,” said Merith Basey, executive director for Universities Allied for Essential Medicines, told Lee. The three companies have raised insulin prices steadily in recent years, wrote Kasia Lipska, an endocrinologist at the Yale School of Medicine. "From 2010 to 2015, the price of Lantus (made by Sanofi) went up by 168 percent; the price of Levemir (made by Novo Nordisk) rose by 169 percent; and the price of Humulin R U-500 (made by Eli Lilly) soared by 325 percent,” Lipska wrote in February for the New York Times. Skyrocketing insulin prices "is a longstanding scandal," said Peter Maybarduk, director of Access to Medicines for Public Citizen. Lee Newspapers' investigation of insulin prices found that patients are paying double, triple, and quadruple the amount they paid not so long ago. "People who paid $200 or less are now getting bills of $400, $500 and even more for the same amount of insulin," Susan Pierce, a diabetes educator at Philadelphia's Chestnut Hill Hospital, told Lee. "Meanwhile, most insurance is paying less for medications, and the required co-pays are higher, so it is a double whammy that prevents the patient from getting the insulin to stay alive." 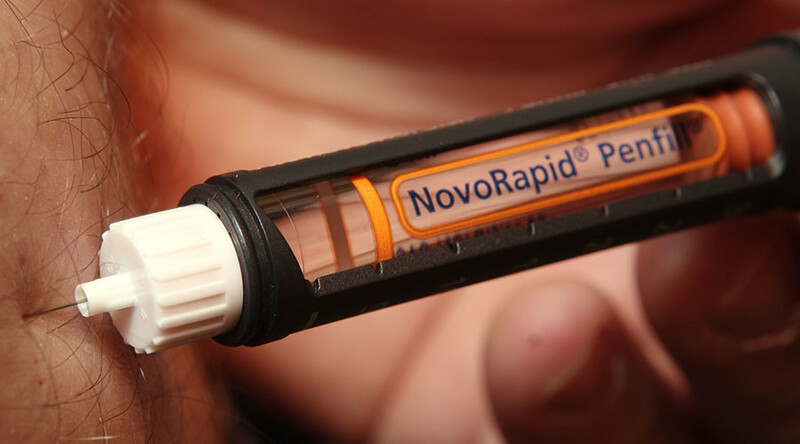 Patients have turned to rationing their insulin, Davidson said, "to make it stretch, and that's dangerous." Asked by Lee why their insulin prices have soared, two insulin makers did not respond, while Eli Lilly said it would not speculate on why costs have increased. "Lilly does not set the final price a patient pays for our medicines. Wholesalers and pharmacies ultimately price the product at retail," said communication manager Julie Herrick Williams, who added that insurance companies, insurance plans, and pharmacies all have a role in prices. 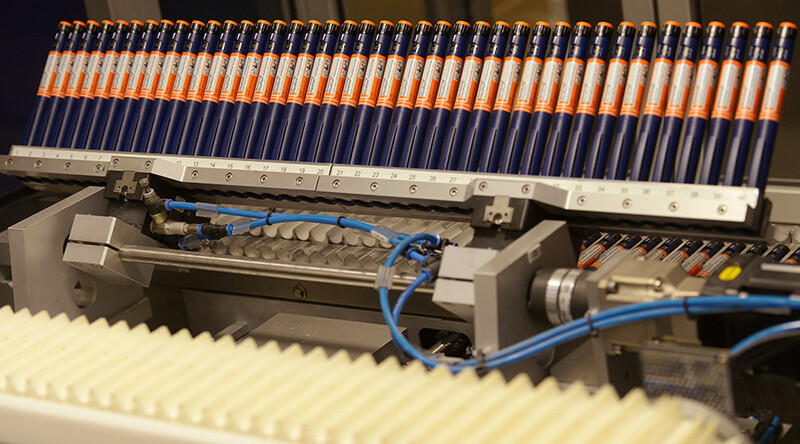 The three companies brought in an estimated $12-14 billion in profits from insulin in 2015, according to industry watchers.